Jamie Vardy scored for Leicester as they begin 2019 with an away win against Everton. Leicester City returned to winning ways as they beat Everton 1-0 at Goodison Park. 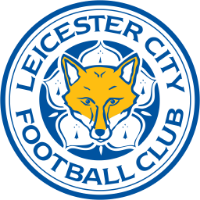 The Foxes returned to the 4-3-3 formation that helped see off the likes of Chelsea and Manchester City, with youngster Hamza Choudhury coming back into the side and creative players: James Maddison, Demarai Gray and Marc Albrighton all left out by Foxes boss Claude Puel. The game began with a lack of quality from both sides as the Christmas period seemingly took its toll on both sets of players. 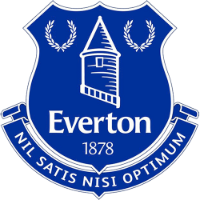 The only real highlight of the game came in the second half as Ricardo Periera pounced on a defensive mistake by Everton's Michael Keane for the only goal of the match. The Portuguese defender, playing on the wing, played Jamie Vardy through with a first time ball. The former England international raced onto it and then to slotted past the current England number one Jordan Pickford to put the Foxes ahead and ultimately, hand them all three points. Winger Marc Albrighton was introduced to the game at half time, replacing the largely ineffective Rachid Ghezzal to play on the right wing. Leicester's issue in the first half was the isolation of danger man Vardy, but the second half was much different as Albrighton's early crosses and searching balls meant that the Foxes could play to the front man's strengths. His set-piece delivery also proved to cause the hosts problems as they often found Harry Maguire attacking them at the back post. 2019 did not start with a memorable match as it kicked off with a forgettable 1-0 win for Leicester. The game was never going to start the New Year with a bang, as a 12:30 kick off on New Year's Day was always going to be a difficult one to play. 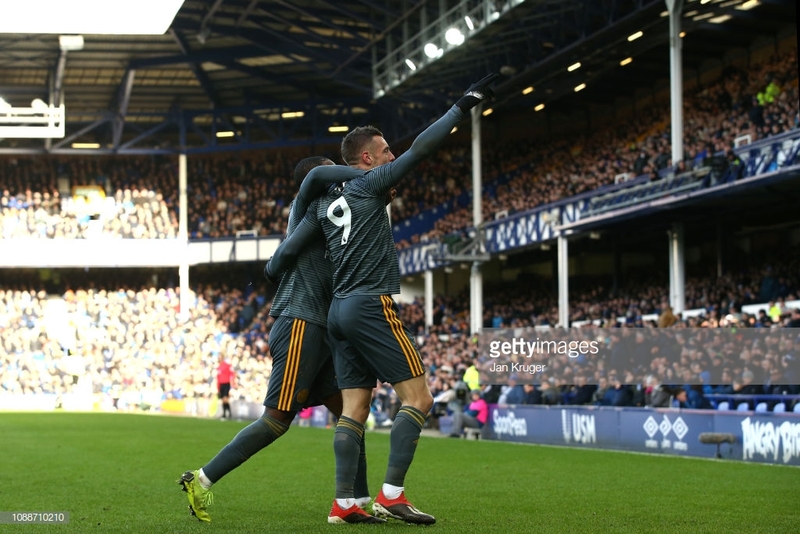 Vardy made sure that the contest would not end goalless and his spectacular celebration proved to be the most entertaining thing to happen in the match. Youngster Choudhury was brought back into the side after being rested against Cardiff and his tireless work rate and desire to win the ball back was warmly welcomed by the Leicester faithful. His constant pressing proved a consistent problem for Everton's midfield and he made his presence known to forward Richarlison after his body check in the first half. His performances will encourage Claude Puel and his good run of form should mean that the combative midfielder will be staying with the Foxes for the rest of the season rather than going out on loan. Defender Jonny Evans returned to the side after missing out the last match with illness to have arguably his best match in a Leicester shirt. He always found himself in the right place at the right time and his calmness on the ball when Everton were pressing helped the Foxes defence massively.